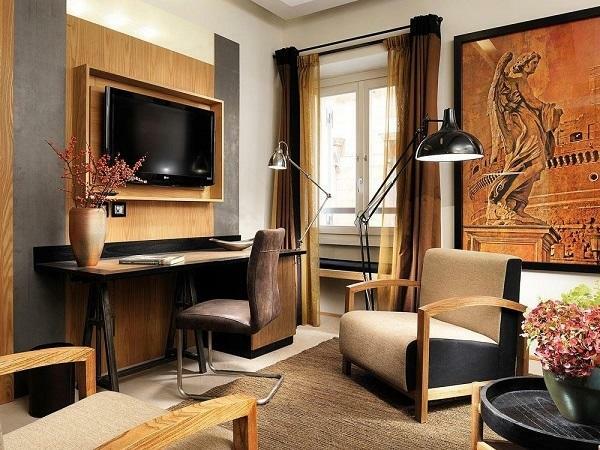 Each Rome Luxury Suites property is unique, but they all share the same design principles: contemporary elegance and Italian style. Think spacious marble-and-mosaic bathrooms, original artwork, and lots of character. When we say one of our boutique hotels is your “home away from home,” we mean it. 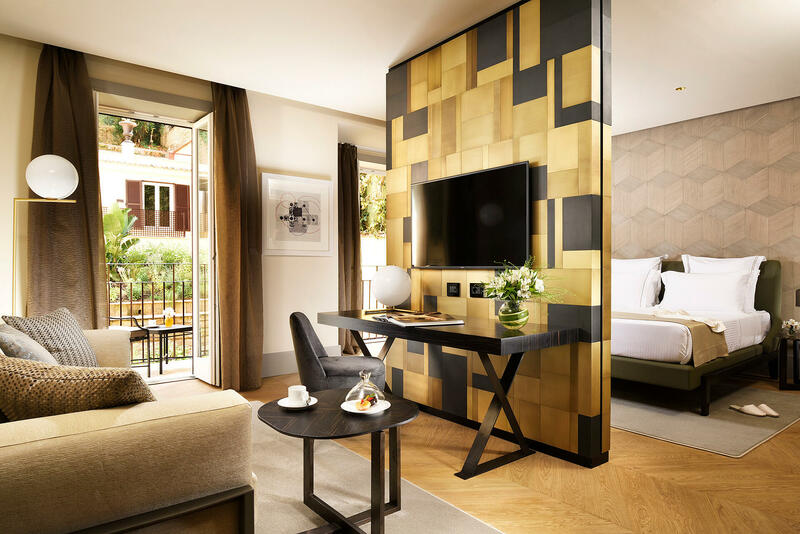 Slip through discreet glass doors on a buzzing Rome street, and enter your world of privacy and luxury—a world that’s the very best of both home and hotel. Your room is equipped with all of those little details that will make your stay comfortable. And we have a concierge team to help you create enduring memories of Rome. 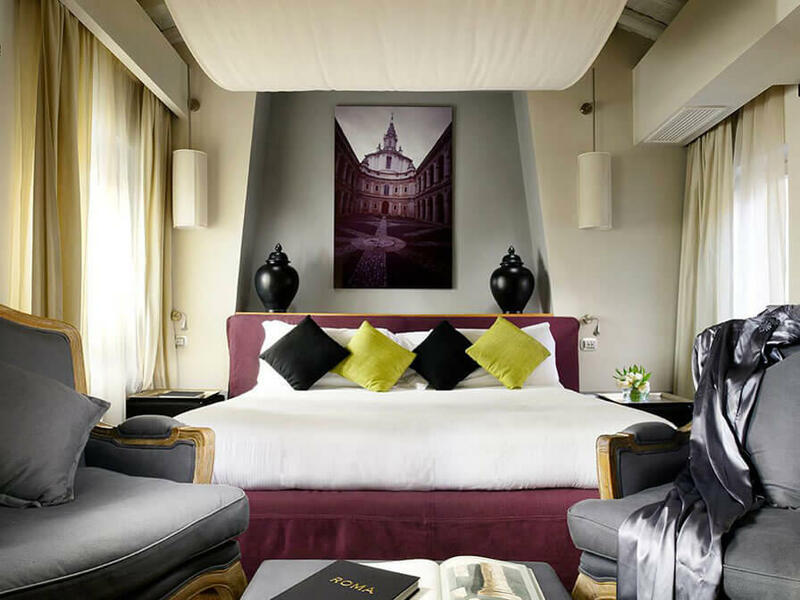 A new Luxury Five Star Hotel in an exclusive Palazzo on charming Via Margutta. 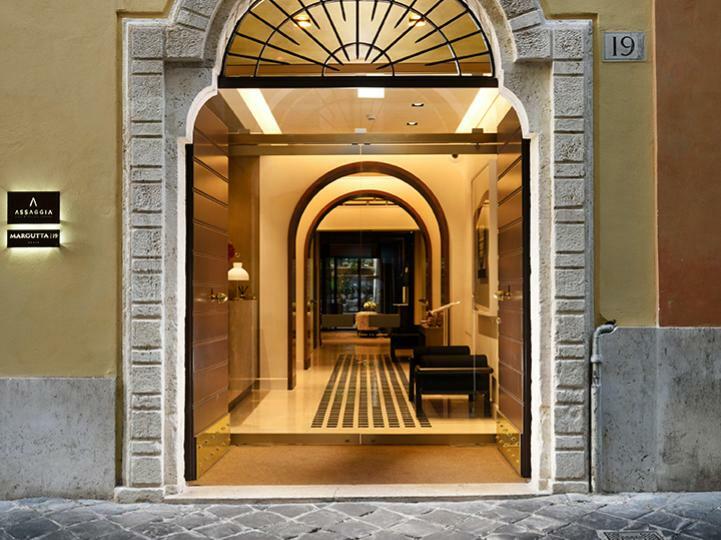 An intimate, charming Townhouse just a block from the Spanish Steps & Via Condotti. 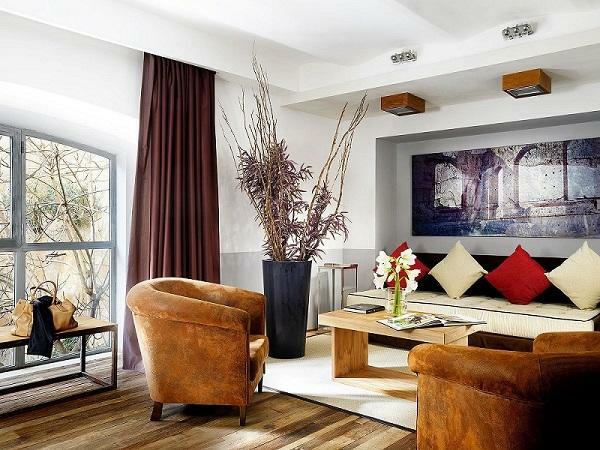 Converted artist studios in an historic palace courtyard on scenic Via Margutta.